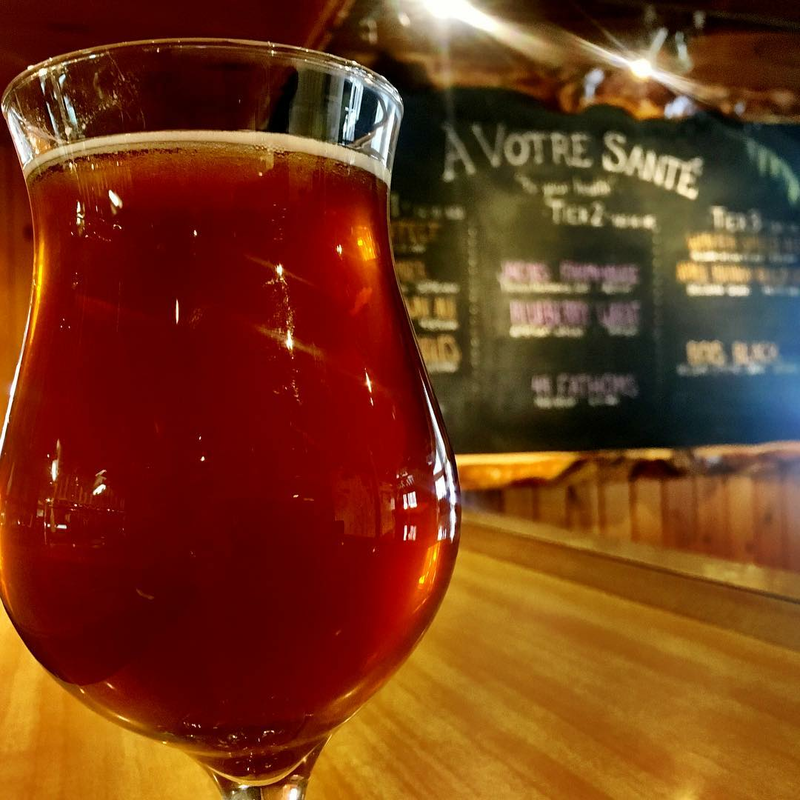 20 great breweries, taprooms and craft beer focused restaurants are coming together to celebrate the best beers in the Tip of the Mitt with Up North Beer Week. 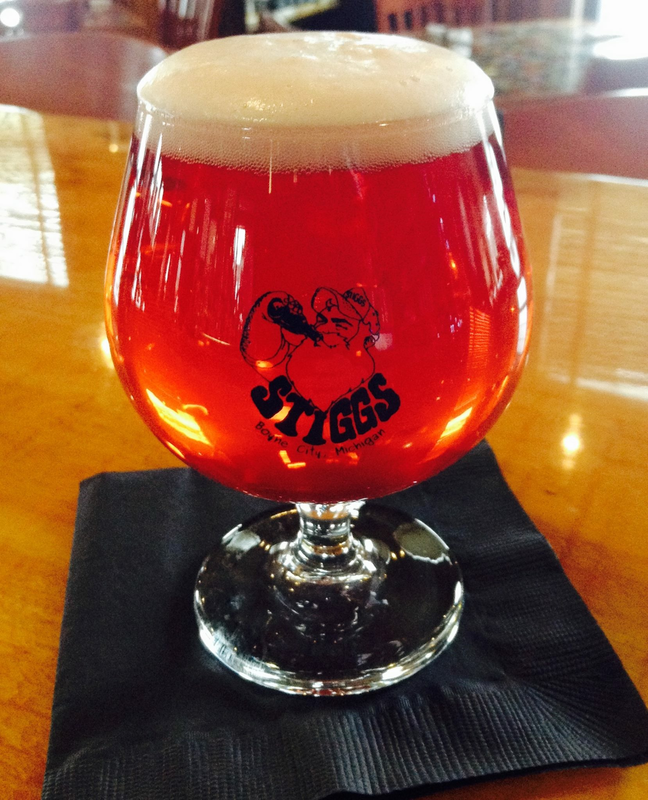 May 11-19 is 8 days of fun, celebrating the brew with events, tastings and beer pairings. 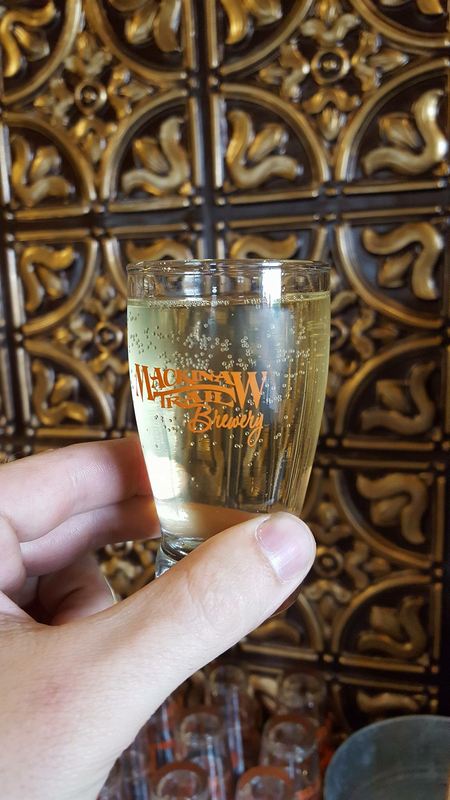 From Boyne City to Mackinaw City, Petoskey to Gaylord, Up North Beer Week is a week all brew and cider lovers will want to enjoy. 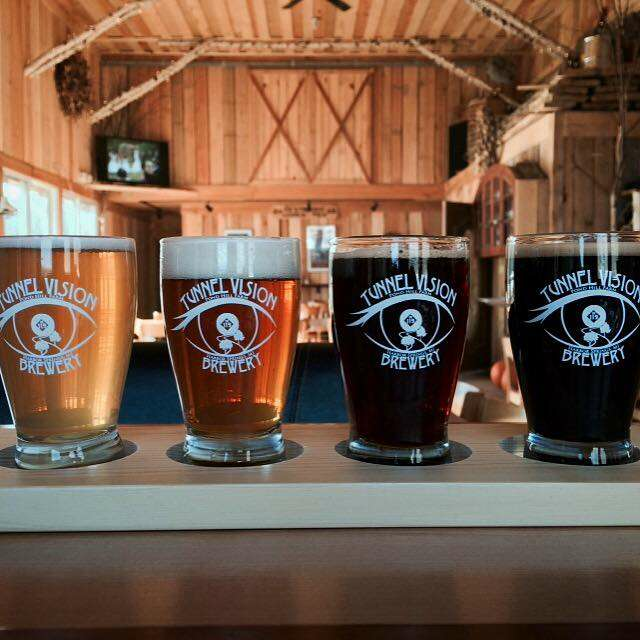 Up North Beer Week is full of nightly events and tastings. 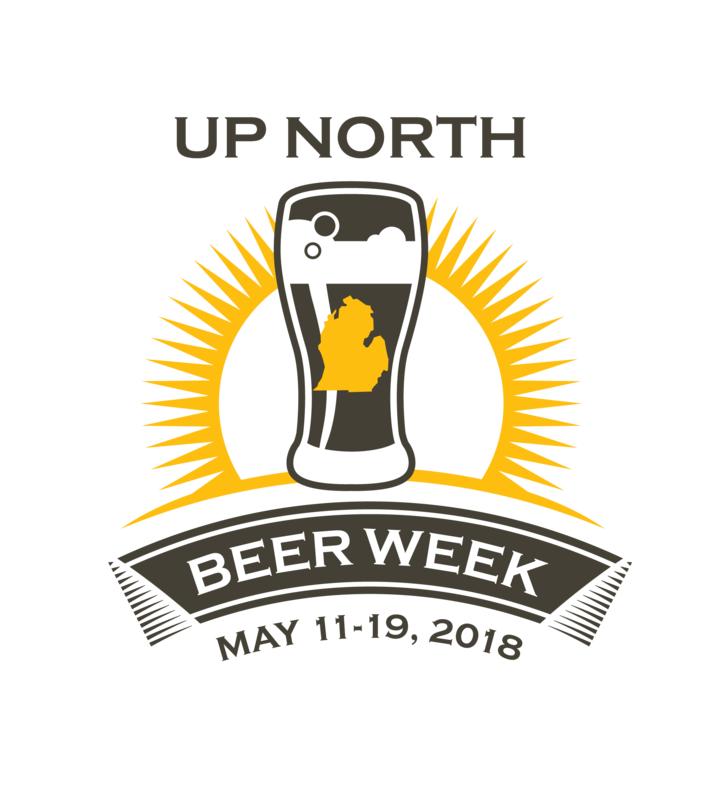 But to enjoy the week to the fullest, become an UP North Beer Week VIP. 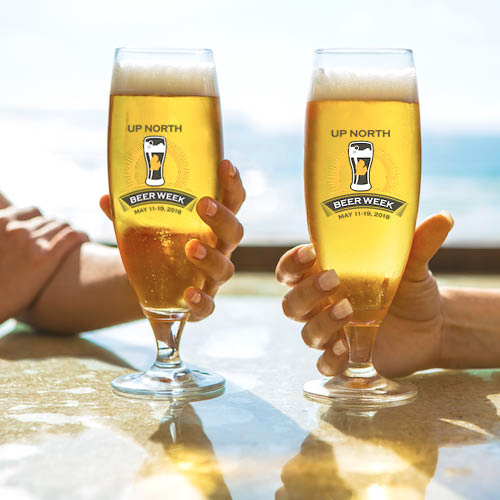 You'll get a commemorative first edition Up North Beer Week Pilsner glass and a great VIP deal at each participating stop. You must have a VIP Passport to know about these deals. Deals valid May 11-19, 2018 only. 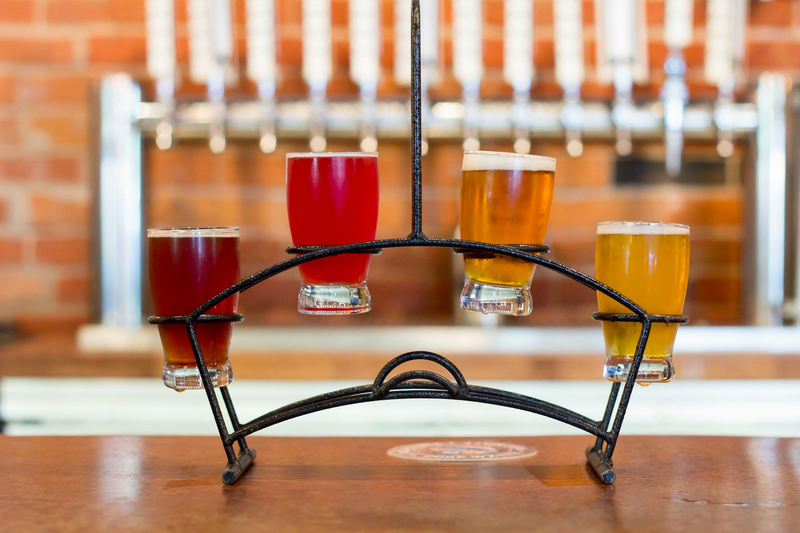 Mackinaw Trail Brewing/Petoskey: Buy one flight and get the second for half off. 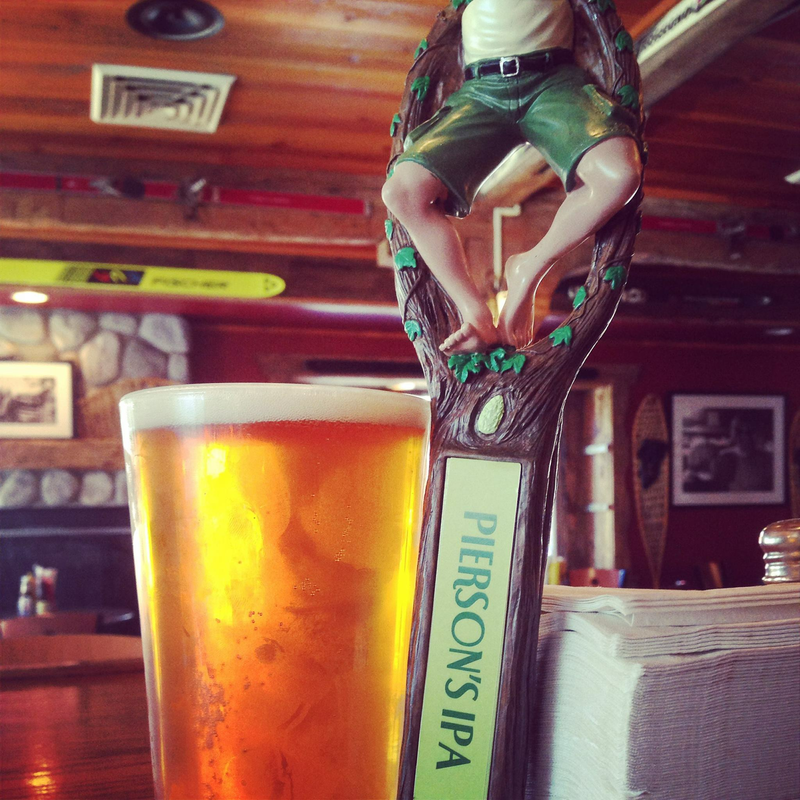 Teddy Griffins Roadhouse/Harbor Springs: Two for $30 dinner all night long, Sunday-Thursday. 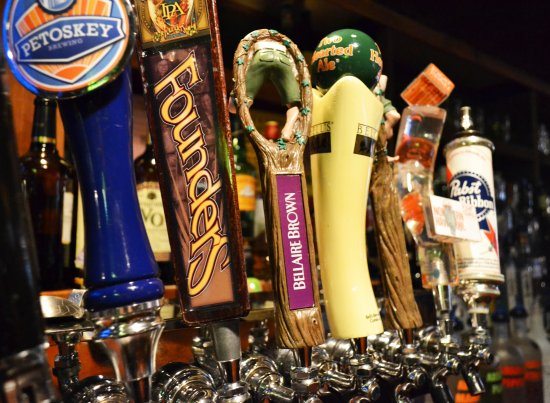 Sugar Bowl/Gaylord: Burger and a beer for $10 and Happy Hour every day, 3-6pm with half off beer. 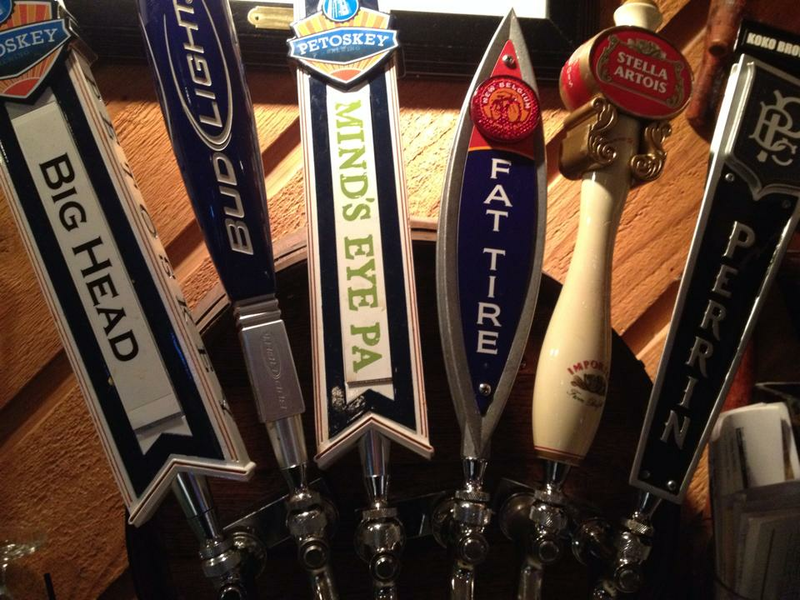 Tap Room 32/Gaylord/Happy Hour prices all night long. 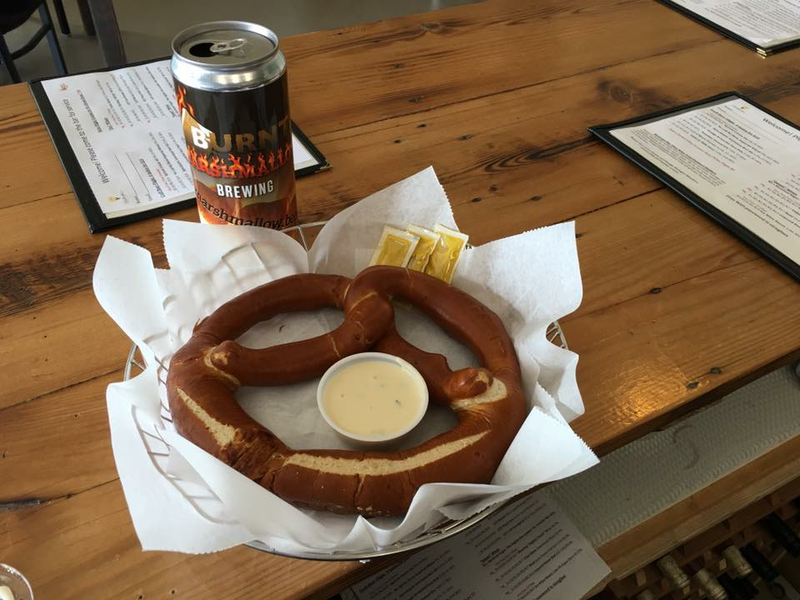 Mackinac Island Brew House/Mackinaw City: 3 topping wood fired pizza $11.95 and all Michigan craft beers $3. You must be 21 to purchase this passport.